Description: In case you missed my mini freakout on Twitter/Instagram earlier this week, I went to the bookstore last Tuesday and I finally got a SIGNED copy of Retribution! It’s my current read right now and I’m taking it very sloooooowly because I’m not sure I’m ready for this series to end. I’m hearing amazing things though so I think the ending might be a satisfying one. 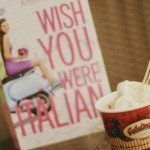 Description: Dash & Lily is one of my favourite Christmasy reads. I can’t believe it’s December next month already! I’m excited for Christmas vacation mostly but also Christmas parties, celebrations, food, traditions and gift-giving. My Christmas wish list is long, let me tell you. 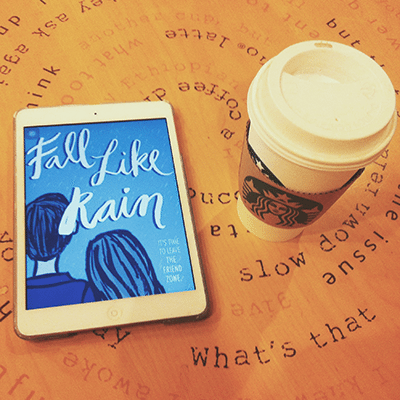 Fall Like Rain was a very cute read and you can find my review over here. 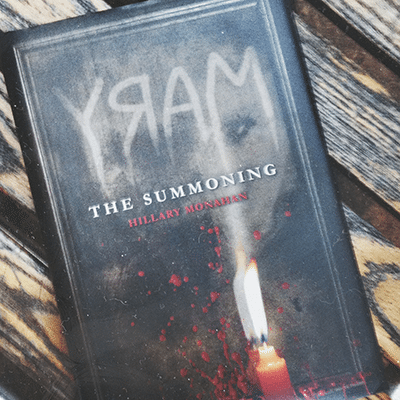 MARY: The Summoning was my book for halloween and let me tell you guys, it FREAKED me out. But probably because I was reading it at 3am. 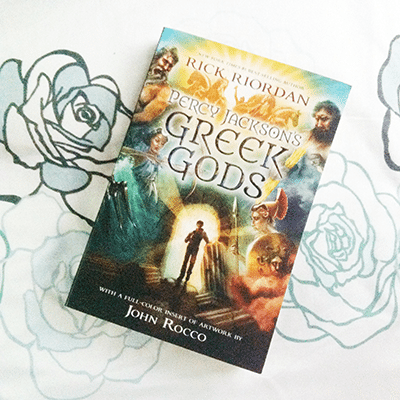 Greek Gods was awesome as expected (super fun voice) and I read that like last month. 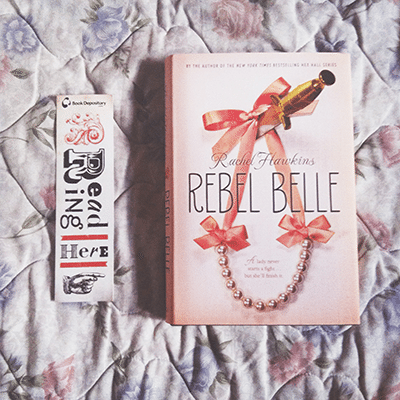 Rebel Belle was fabulous and witty and epic. Rachel Hawkins is forever a fave. NEED MISS MAYHEM NOW. 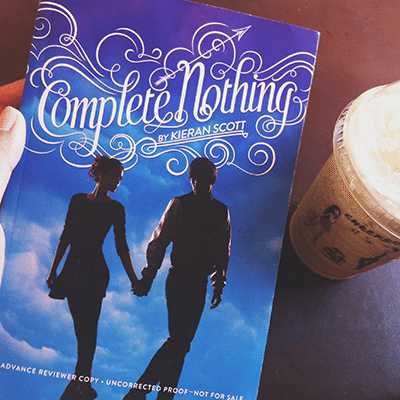 Complete Nothing also had me yearning very much for the third book, Something True. 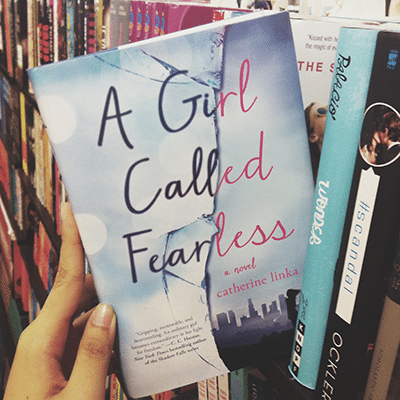 And A Girl Called Fearless, which I featured on my blog event before, was just sitting pretty on the shelf at my local bookstore so I had to snap a photo. 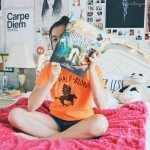 Have you read or do you want to read any of the books in the photos above? Share your thoughts! Hope your week has been wonderful, book nerds! Love this post, think you should def continue it! :) The photos are so pretty. *_* I’m probs the only one in the blogosphere who hasn’t read the Mara series! Soon, though, soon! Love the pics! What a great and fun idea to show the novels you read. I love all the books and can’t wait to see what else you come up with. A girl called fearless looks extra pretty! And intriguing! Hmm…I’ve been wanting to get my hands on book of dares for quite some time. we shall see. I need to go bookshopping soon. 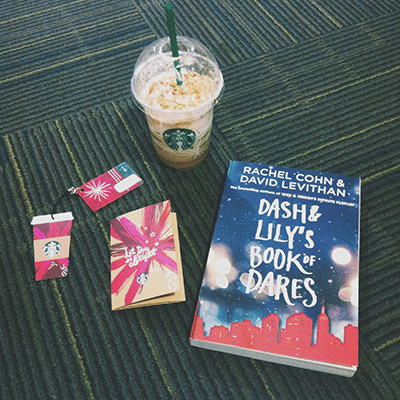 Dash & Lily’s Book of Dares!!! I saw it at the bookstore today and I hope to have a copy soon. and hey, your review of it too! Honestly, I thought it was super easy to snap pictures of books because it was just clicking a button! BUT oh my goodness, my art professor assigned us a project to take 5 photos and one of them was to take a photo of 3 things that best describes you (so of course I chose my favorite book [Across the Universe}, my Kindle, and some bookmarks) and wow it was tough! I thought it was simple to take creative photos, but dang, I took like 10 shots before I could get a perfect one so hands down to you Hazel! You take such amazing pictures! I really like the one with Fall Like Rain and Rebel Belle. Oooh is that a new cover for Dash & Lily because it looks so gorgeous! 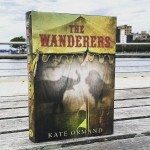 I loved that book too but I don’t own a physical copy. These are all gorgeous, Hazel! So, so pretty! 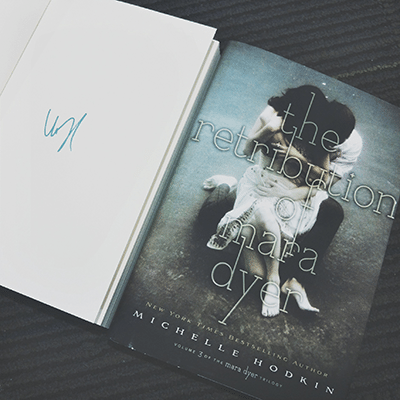 I pre-ordered a signed copy of Retribution, and it’s currently been delayed. :( I really hope it arrives soon! I also love that edition of Dash & Lily’s. 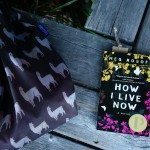 I recently got a signed Isla and the Happily Ever After from NBS and I feel so lucky to have it. And oh, Complete Nothing looks gorgeous!